Choosing diamonds , gold , pearls, coloured stones and beautifully crafted jewellery couldn't be easier or more secure with Oro Diamonds and Gold online shopping. You'll feel safe knowing we manually process all credit card orders and we choose priority couriers to ensure your precious gift is delivered to you safely, and without delay. While our 7-Year Quality Craftsman's Guarantee and 30 Day Exchange Policy provides complete peace of mind. In fact, we've taken every precaution to ensure your security. The Oro Diamonds and Gold on-line shopping experience is risk-free and convenient. If you feel unsure about purchasing on-line, we invite you to contact us and our Oro Diamonds and Gold consultant will personally arrange your order, payment and secure delivery. 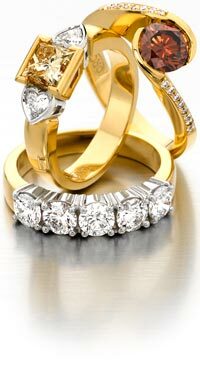 Welcome to Oro Diamonds and Gold where beautiful jewellery is quite literally at your fingertips. Located at Mooloolaba on the Sunshine Coast you will be impressed by our extensive range of gorgeous engagement rings, diamonds and individually crafted jewellery. Gold Gifts - earrings, bracelets, Italian bangles, chains, and pendants. Beautiful gifts from as little as $20 to several thousand, we have something special for even the most discerning taste. Choose from bracelets, neckpieces, earrings, hand made Italian bangles and an extensive collection of South Sea, Akoya, Tahitian and Autore Pearls. 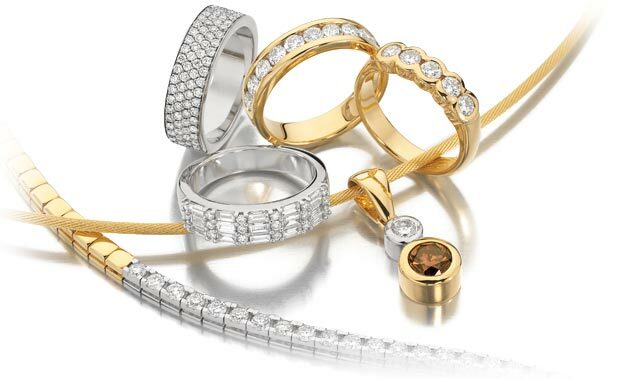 Shopping on-line with Oro Diamonds and Gold is easy, safe and convenient. Here we showcase our entire collection of diamonds, gold, pearls, coloured stones and jewellery items with price ranges to suit everyone. And, because we want your purchase to be absolutely perfect, please take a moment to read our buying tips where you'll discover our Top 10 gift ideas and you'll also learn worthwhile technical tips for choosing diamonds and other precious stones. Of course, you can feel completely at ease shopping on-line with Oro Diamonds and Gold thanks to our 7-Year Craftsman Quality Guarantee and our commitment to security. To make absolutely sure that you feel confident when shopping on-line with Oro Diamonds and Gold, please review our 30 Day Exchange Policy. 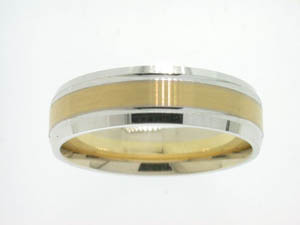 On-line shopping with Oro Diamonds and Gold is ideal for those last minute gifts. Rest assured your selection will be delivered within 14 Days. Quality is assured by our 7-Year Craftsman's Quality Guarantee, and if for some reason you gift choice is not suitable our 30 Day Exchange Policy allows the flexibility you need. and the National Council of Jewellery Valuers. Please note: Online purchases available to Australian and New Zealand residents only.